The Jakarta Palembang Asian Games turned out to be grander than expected. Athletes from various Asian countries were fighting it out in the field. It was very heart-warming to see that our cricket-obsessed nation is celebrating the energy of the Asian Games with much gusto! Indians had already 23 reasons to cheer. We had six gold, four silver, and thirteen bronze medals in our kitty. The number was simply going to increase! Today, we will discover the life story of an inspiring athlete, who was a major medal prospect of India during that international event. Her story of grit and determination will motivate you to no end. Sonia comes from a humble farming family from Haryana. No one from her family has pursued a career in sports, let alone boxing. Her father, Prem Singh is a farmer, whereas her mother, Nirmal Devi is a housewife. Coming from an orthodox village, she had to fight a lot of stigma and prejudice. However, she did not let these factors deter her from her goal. Fortunately, her family has always encouraged and supported her. Sonia started boxing in 2008. She wanted to find an outlet to vent out her anger. Soon, it turned in to her passion and eventually her dream. She started working hard to maintain her fitness levels and increase focus. Last few years have been really tough for Sonia. Her elder brother was first arrested in a murder case three years ago. Immediately a year later, her younger brother was arrested. Her father met with an accident and needs constant care. The silver at the Asian Championships 2012 is extremely special for Sonia. The victory put her in the spotlight. She gained a lot of recognition and made the country proud. She was very spirited and fierce throughout the tournament but lost to Liu Kejia from China in the finals of the bantamweight 54 kg. She won the silver in the 57 kg. The victory is all the more special because big names couldn’t make a mark in the tournament. In fact, Sonia was the lone medallist in the championship. After one successful bout after another, she reached the finals of the event. However, top-seeded Alessia Mesianofrom Italy got the better of her in the finals. A hero’s welcome was expected when she came back, but sadly Sonia was not even provided transport from the airport. This incidence goes to prove the lack of importance and seriousness given to sports (other than cricket of course) in our country. At the Ulaanbaatar Cup 2018 held in Mongolia, Sonia defeated Myagmar Gundegmaa of the host country to reach the last four stage. It was a battle of straight punches and Sonia’s clean and impactful hits made her victorious. Then, she beat Tiantian Zhao of China in a very fiercely fought bout. However, in the finals, she lost to Mongolian Tumurkhuyag Bolortuul. She won the silver medal in the women’s boxing 57 kg. The Gold Coast Commonwealth Games was a major disappointment for Sonia. The federation overlooked her, due to her poor form as cited by the federation. The snub, even after winning the national championships, was heartbreaking for Sonia. 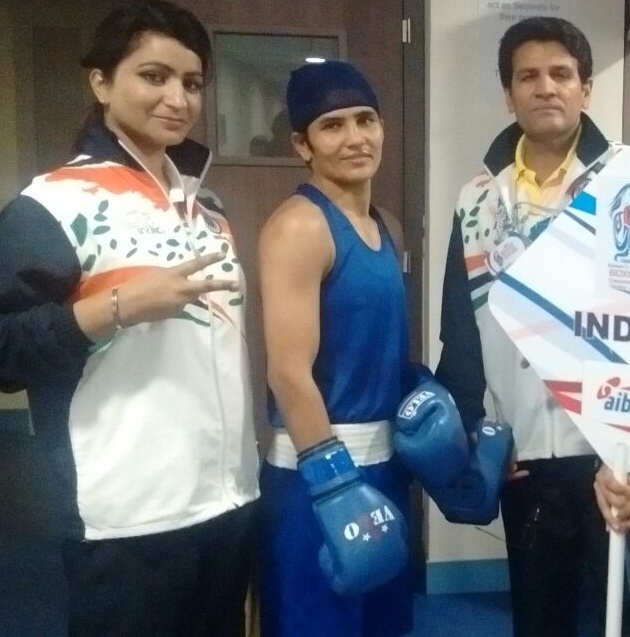 She respected Boxing Federation of India’s selection policy and decided to move on ahead. This spirit of not dwelling in the past has helped me in the past and will do so in the future. With her sights on Asiads, she couldn’t take the risk of over thinking about the CWG snub. The Indian men’s and women’s #Boxing teams at the #AsianGames2018 Village in #Jakarta. Sonia suffered a lot of discrimination as a female boxer. Coaches used to change every now and then. Sometimes, they had to settle with coaches from the men’s boxing team and there was no consistency. She had to fight the system and was denied opportunities as a result. However, the situation is slowly but steadily improving as per Sonia. Earlier there was hardly any support, but there is some positivity now. 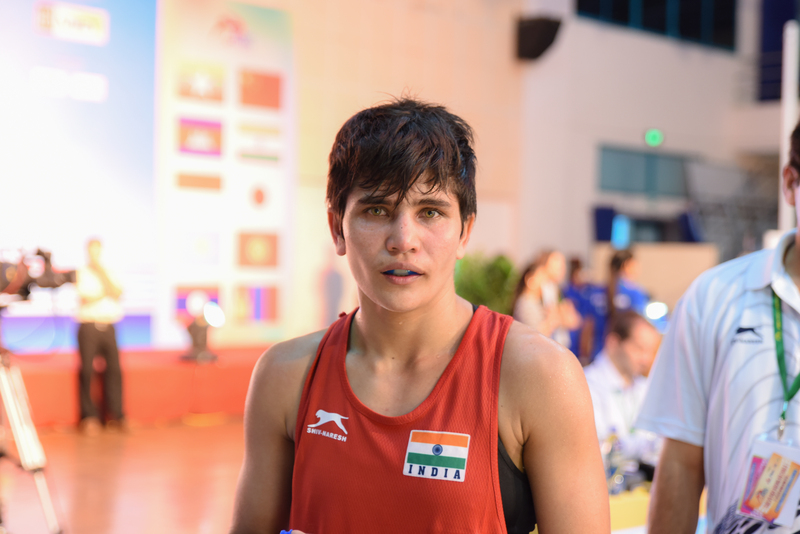 ‘Women’s boxing is picking up in India, players need tournaments, and they are providing it to them. The more the competitiveness, the more the experience, the more improved the players would become. This federation is working better than the earlier one. Previously, there were hardly four tournaments played, but it has increased now. We will also host the 2018 AIBA Women’s World Championships,’ Sonia told Bridge. “I want to repeat the show again in Asiad. My preparations have been good and received a lot of help from our foreign coach Raffaele Bergamasco, who helped to learn new techniques,” Lather told IANS. 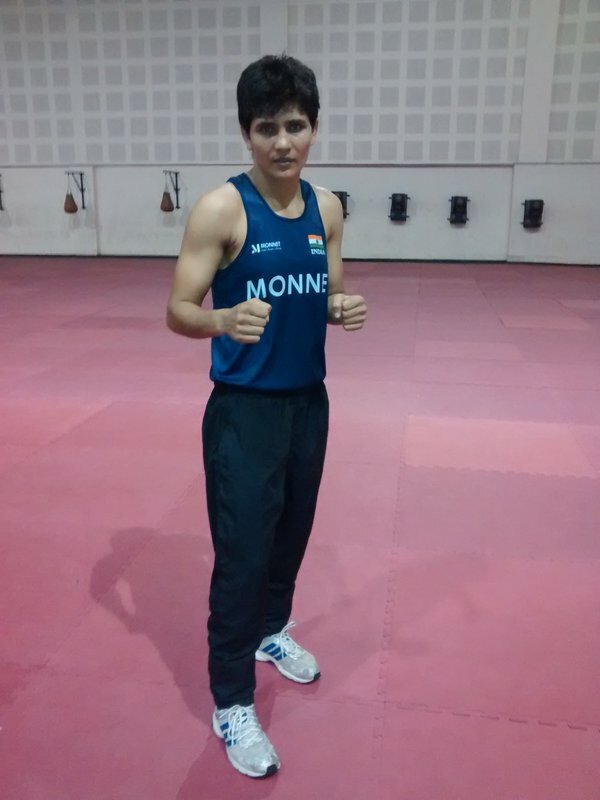 Sonia believes in staying calm and composed before the bout. She makes strategies on the spot depending on the situation. This helps us stay focused on her game. Thinking too much before entering the ring can be counterproductive. It is very heartening to see a young woman, who hasn’t had it easy, focusing only on the positives. Whatever snubs the federation may have given her or the doubts her folks had about her, are all in the past. This quality is what makes Sonia a true champion. Her dedication to her sport is immense. We are sure that this pugilist will make us proud at the ongoing Jakarta Palembang Asiads. Here’s wishing her success in all her future endeavours. Sonia is inspired by Mary Kom and Vijender Singh. Sonia is a very short tempered person. In fact, she started boxing to control her anger. She was a kabaddi player in school. Currently, she is working with the Indian Railways. Sonia Lather Singh was born to Prem Singh and Nirmal Devi on 10 February 1992 in Jind, Haryana. Her father, Prem Singh is a farmer whereas her mother is a housewife. She also has two sisters and a brother. Sonia is unmarried as of yet. 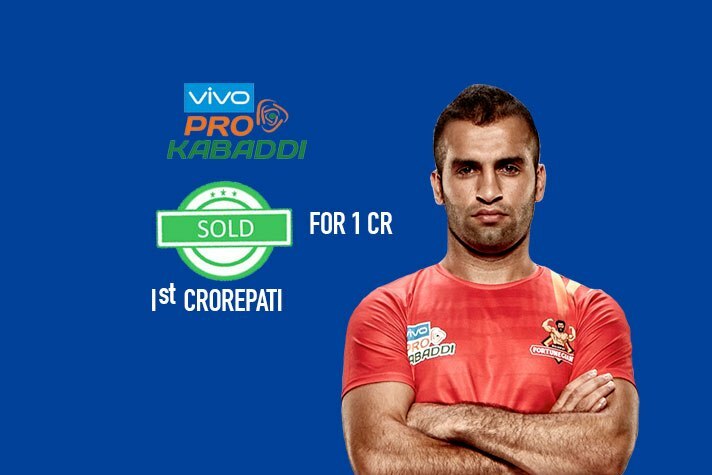 विश्वास"स्टीकर जैसा होता है… दूसरी बार पहले जैसा कभी नही चिपकता !! 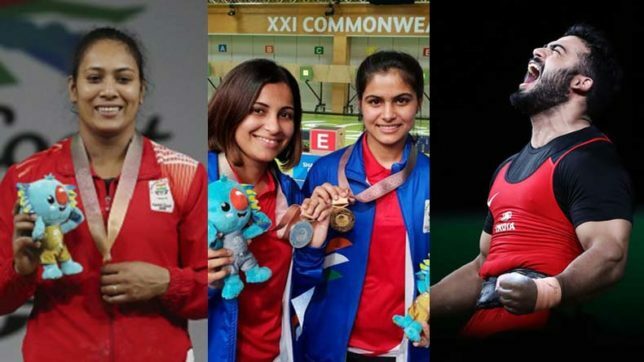 For more Indian Sports stories follow our social channels and subscribe to our newsletter. A passionate foodie, a versatile writer, and now a sports enthusiast, Mamta is always open to exploring new avenues. She has a vast experience in Web Content Writing, Editing, and Social Media Management. A self-confessed coffee and dark chocolate addict, she believes in following her heart and giving her 100% into everything she does. 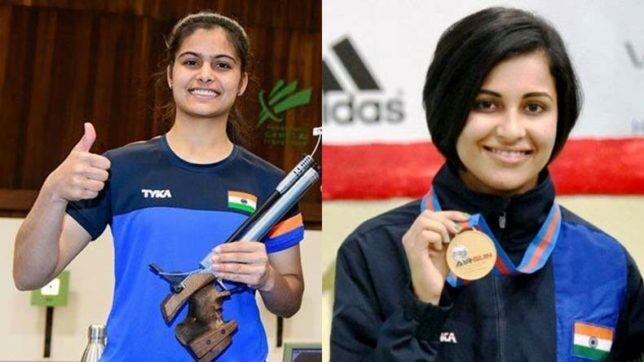 ISSF World Cup Begins Today – Indian Shooters Geared Up! !